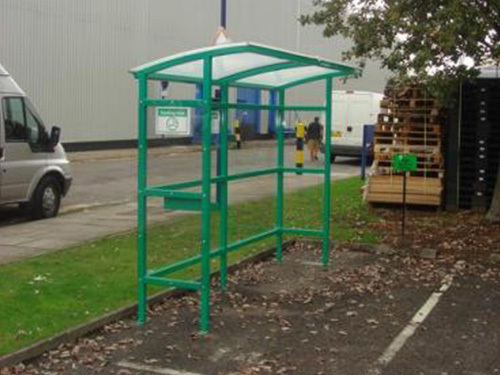 Based at out factory in Coventry, we manufacture and install a variety of shelters and walkways to the UK, effectively providing a safe, dry area for commercial buildings. 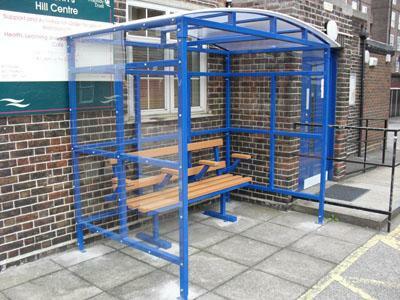 Over many years, All Shelters have developed great experience by completing work for businesses, schools, colleges, hospitals and other organisations. Our main goal is to keep your employees or property protected from bad weather conditions. Click on our wide range of designs below for more details. 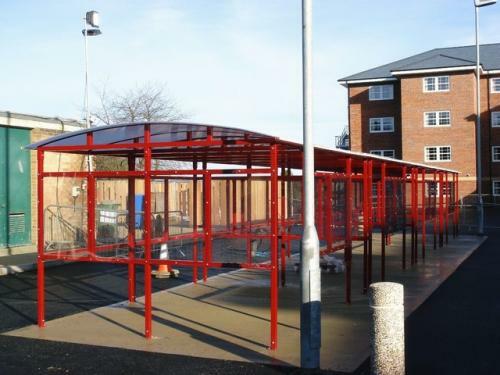 Our long-lasting and practical solutions can always be relied on, for example keeping smoking and cycle shelters dry through wet, cold, wind, frost and snow. 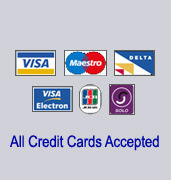 To give you the best customer value, we offer free delivery and installation. 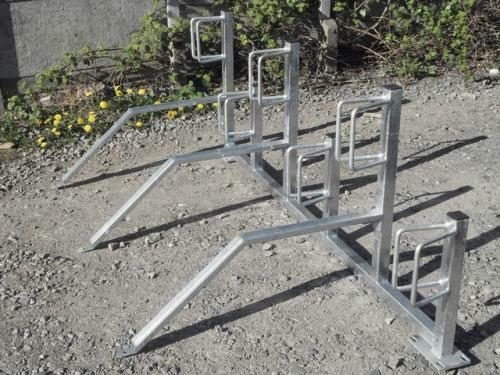 To also receive a free quote, email sales@allshelters.co.uk or phone 02476 451636. 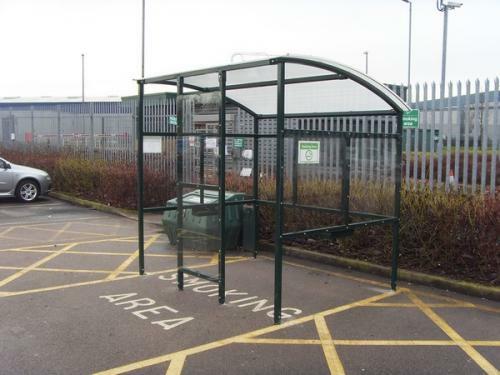 WAITING SHELTERS – Our stylish Waiting Shelters provide protection from all weather conditions and provide a clearly identifiable waiting area for both staff and visitors. 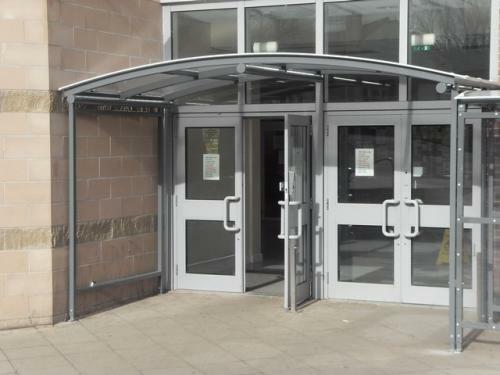 CANOPIES – Our Canopies are stylish and protect entranceways from bad weather conditions. 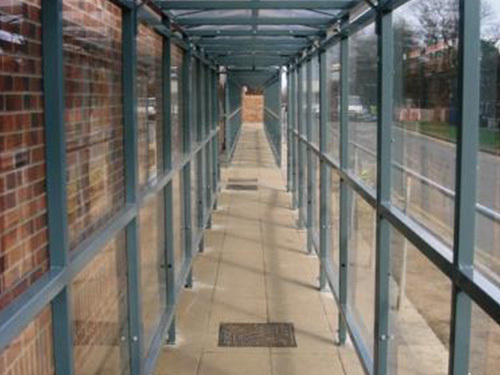 COVERED WALKWAYS – All Shelters Covered Walkways protect staff and visitors from bad weather conditions and focus the flow of traffic around your premises. 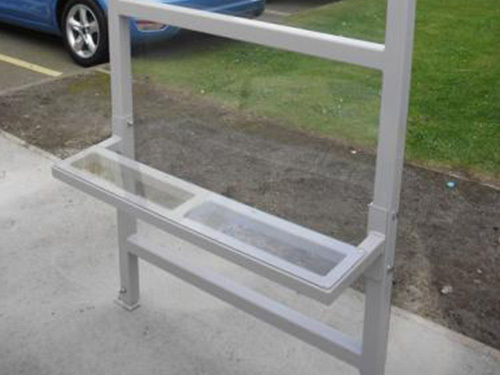 SMOKING SHELTERS – All of All Shelters Smoking Shelters are fully compliant with the UK Smoking ban legislation. 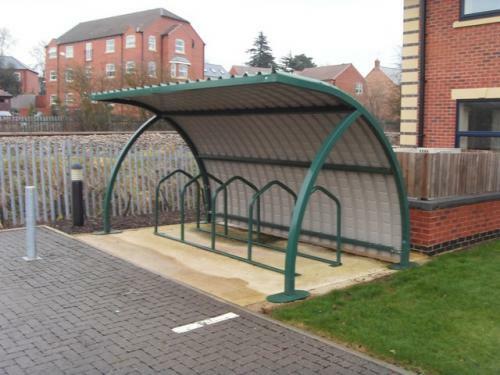 CYCLE SHELTERS / CYCLE RACKS – Our Cycle Shelters keep cycles neat and secure, and protect cycles from all weather conditions.